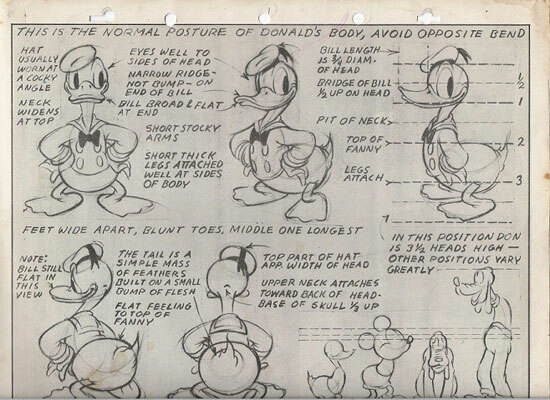 “Once upon a time, in a far away land, cartoons were drawn by hand. 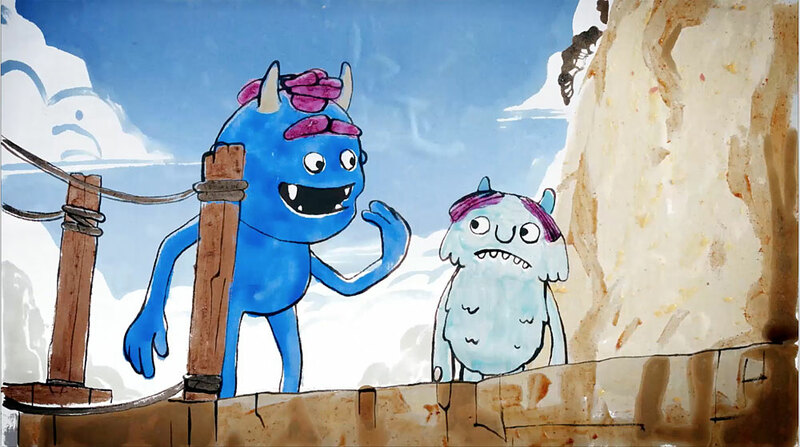 Teams of artists painstakingly illustrated cartoons frame-by-frame, creating lavish worlds and colors only previously seen in imagination. In today’s computer world, this craft is all but forgotten,” writes British Academy Award winning animator and author, Tony White. Following on from Mitchell Manuel’s guest post about the Book of Keys, here are some photographs showing the early pages in the book. 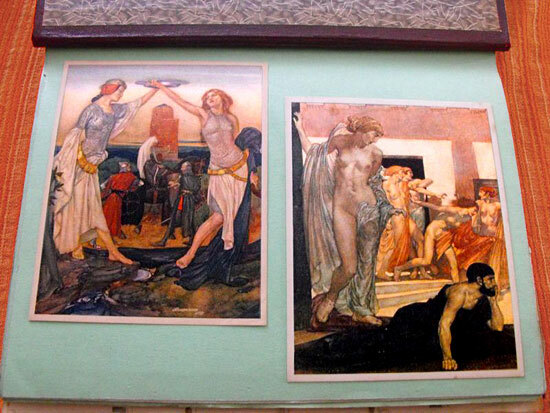 They are colored images cut out of books or magazines and pasted into the book. This gives an interesting insight on the book as an educational tool. Following on from Mitchell Manuel’s guest post about the Book of Keys, here are some photographs showing pages in the actual book. 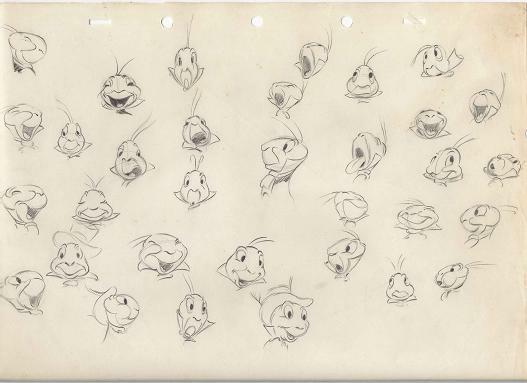 The drawings from Disney and G.B. Animation films are around 70 years old. Following on from Mitchell Manuel’s guest post about the Book of Keys, here are more images from his collection of David Hand drawings and model sheets. 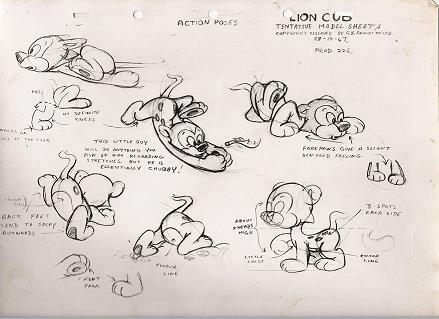 They are model sheets from the British animation studio G.B. Animation. 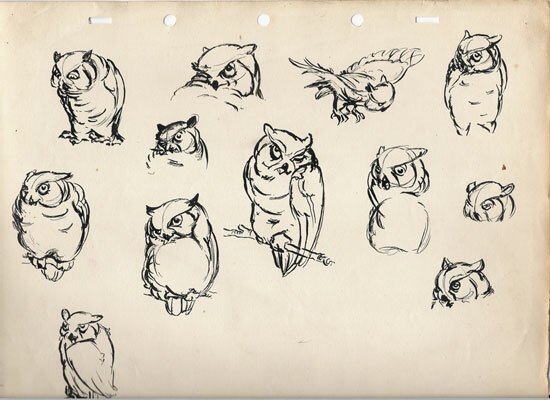 They are probably from the Animaland series of short cartoons (1948 – 1950). 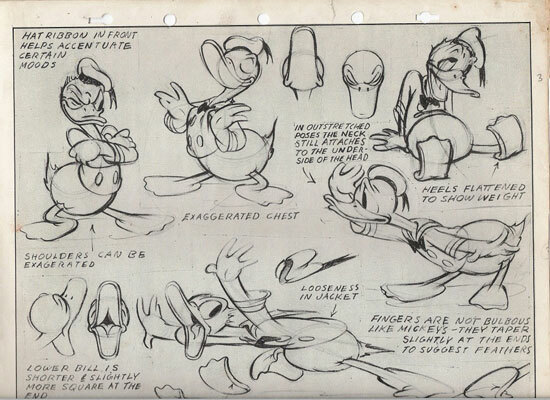 Following on from Mitchell Manuel’s guest post about the Book of Keys, here are some Donald Duck images from his collection of David Hand drawings and model sheets. 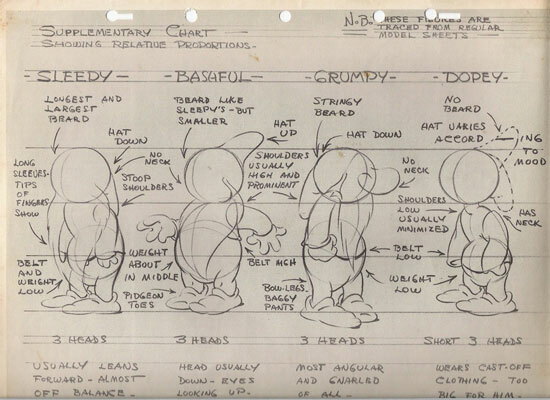 Sleepy, Bashful, Grumpy and Dopey relative proportions. Following on from Mitchell Manuel’s guest post about the Book of Keys, here are some more images from his collection of David Hand drawings. 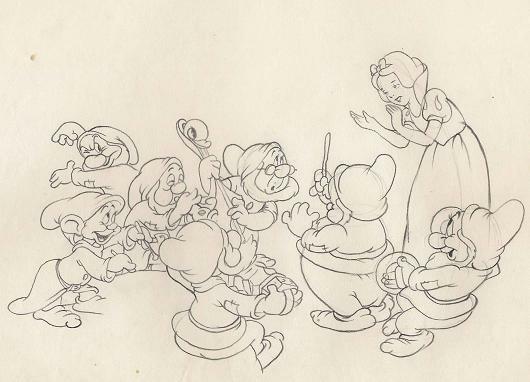 They are model sheets from the Walt Disney feature film Snow White and the Seven Dwarfs (1937). 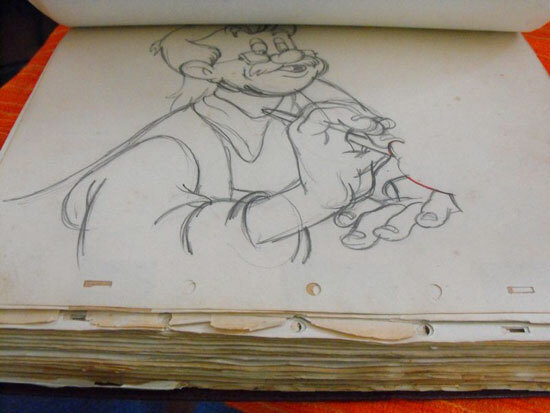 Disney animator David Hand was invited to England in 1944 to help set up GB Animation. It was to be a studio of sufficient size and capacity with which to challenge Disney’s supremacy. 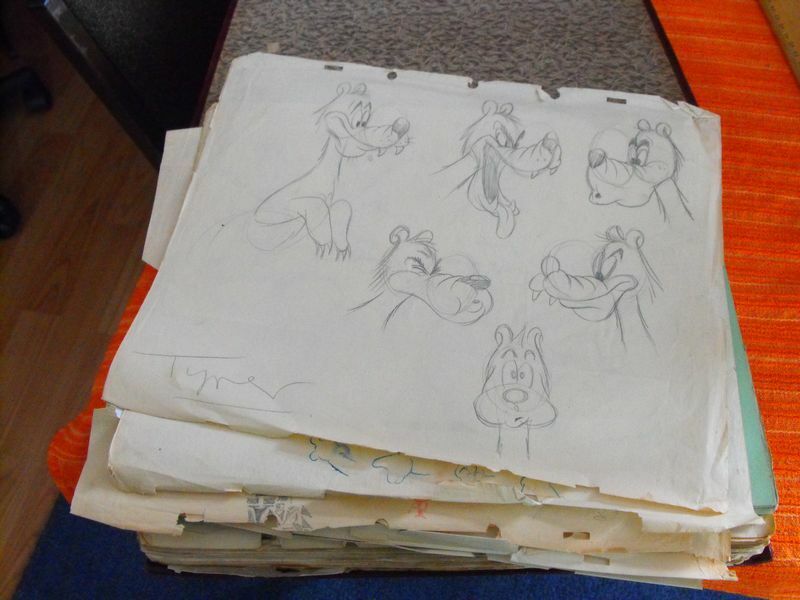 Key drawings and character sheets believed to be by David Hand were later taken to New Zealand by animator Bob Morrow, with the aim of setting up a studio there. 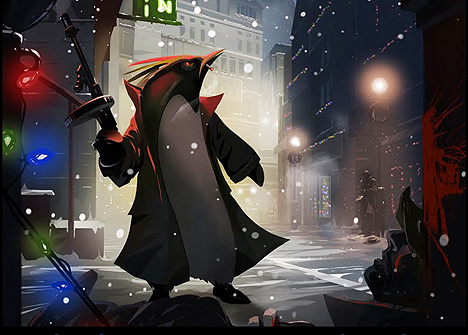 Mitchell Manuel tells the story in the following guest post.